„Enjoy Macedonia“ is a long term partner of Hotel Montana for organizing of team building activities. We offer team building programmes that are led by experts. We cooperate with experienced professionals in the field of development of human resources and human potential. There is a possibility through creative activities, a team to find a solution for certain problems. The team will perform tasks that can only be accomplished by team work, communication and shared decision making. 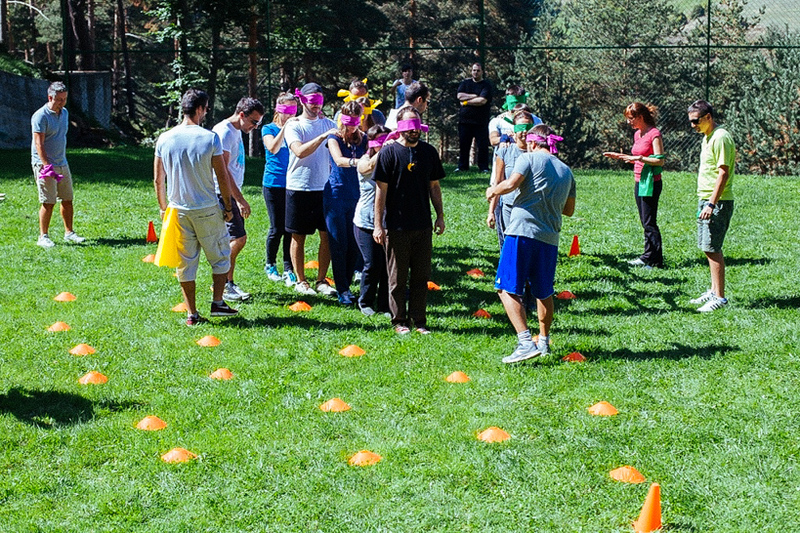 We organize all of the team building activities in cooperation with outside professionals for best results. What follows is a list of suggested activities, suitable for the environment found in Krusevo. There are various team challenges, creative team games that can test your team to the limit. Each game is designed to give the team where participants cooperate, work, communicate and understand each other the best chance to win the games. Games as such are performed in the vicinity of the hotel, depending on the weather. Equipment will be provided and an instructor will be with you at all times. Employ the rich stories of Krusevo, and send your teams to hunt. We’ll provide lectures and smart clues & an environment where the best and the most focused team will go to the end. 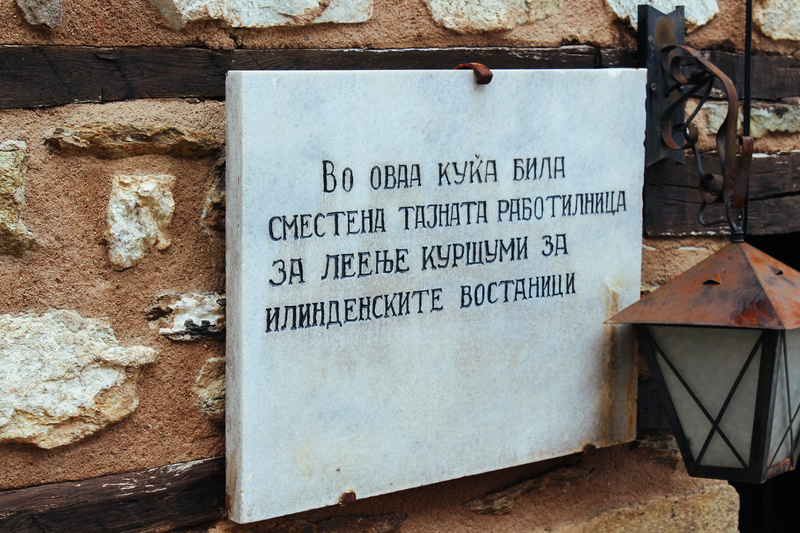 Krusevo hides a special world of the past and on some wonderful way it also lives in the present. You will have the opportunity to go through stories spanning back to Ottoman times to find clues to come to the final most rewarding point. A chance to dive into an exciting team lecture. We will provide you with chef instructors and other supporting staff to guide the participants through this experience. Take the opportunity to learn something new and have some fun. We can even teach your team to cook some of our delicious traditional food. Reward yourself with a delicious meal. The team will be surprised by the results, and the pleasure of being able to cook your own great meal. This is a very low risk method to help your team function better as a group of diverse individuals. Managers can observe how individuals function when required to place the welfare of the group ahead of personal interests to achieve a desired outcome. If the team wants to score high in the competition, they must work together. They must identify talent within the group and assign the best person to the task. 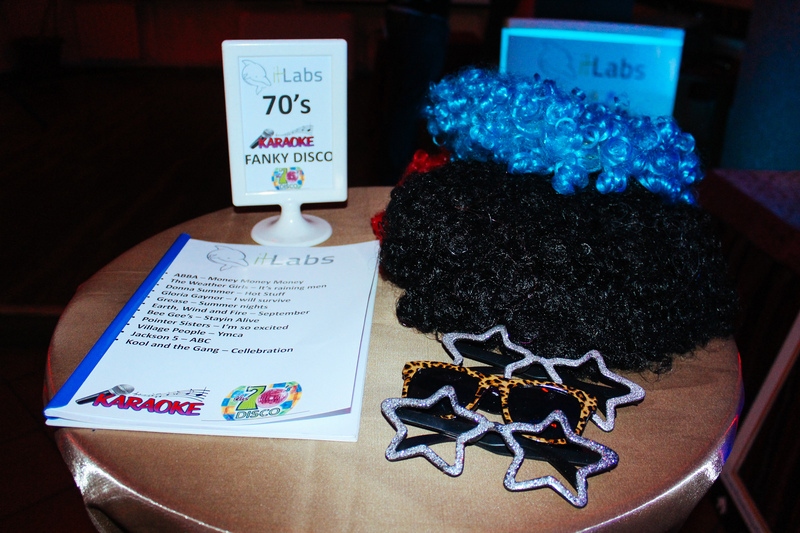 In this instance tasks include singing, dancing, props, possibly costumes and organizing. This is a task that looks easy, but turns out to be a real challenge unless a real teamwork can be displayed. The team is usually tasked to create small pieces that should align perfectly in the end and create the whole picture. This is a fun activity that puts makes the team members use all of their abilities to put together a masterpiece. We can offer you couple of interesting tourist packages.